G-Star Project started in 2016. Through the conduction of trainings, in energy efficient insolation of houses with natural and modern materials and energy efficient stoves, the project contributes to an improved livelihood in rural areas. The project is especially targeting young, unemployed men with experience in construction sector, aiming at facilitating the access to the employment market and at the same time promoting green energy. 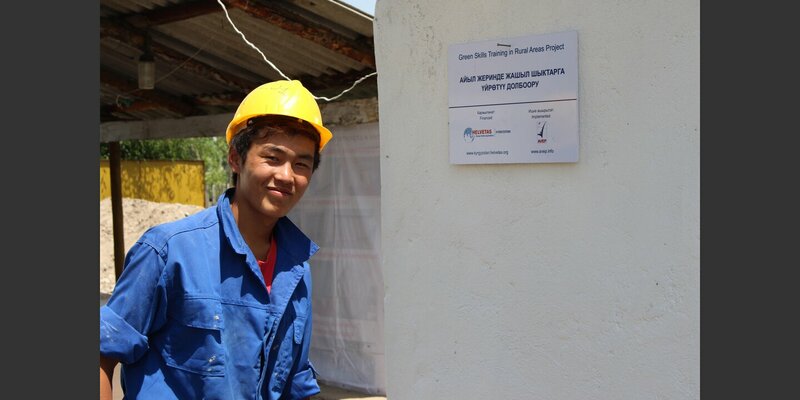 One core challenge in Kyrgyzstan is the high unemployment rate, especially among young people. In the recent past this problem has been aggravated by the increasing number of returning migrants due to the economic recession in Russia. On the other hand, the Kyrgyz Republic’s policies, legal framework and private –sector development are heading for a “green” economy, which is still lacking sufficient skills and know-how for the required services and production. “Green” economy and technology means low carbon emissions and pollution, high resource use efficiency, and use of renewable energy sources. Combining these two elements points out the priority of implementing a project to develop “green skills” for increasing the employability of youth, unemployed and migrants. 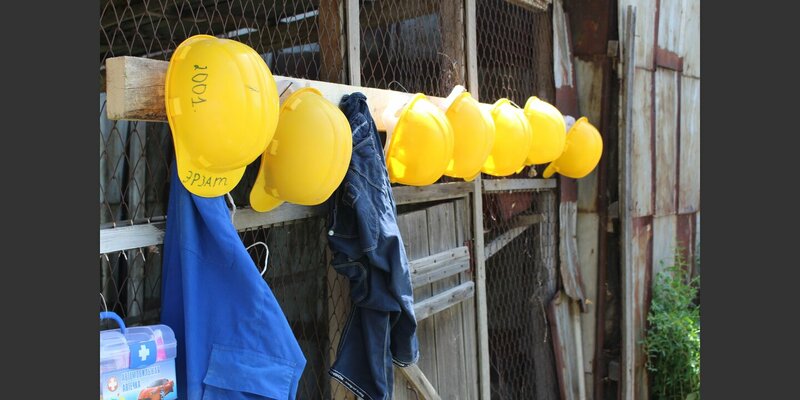 Based on a sustainable training scheme, more young people and migrants (formerly jobless, or those who have learned construction mainly on-the-job without vocational school training) improve their “green” skills and consequently earn their living from EE construction jobs and/or increase their income. Concurrently, more buildings are thermo- insulated and/or use energy-efficient stoves.